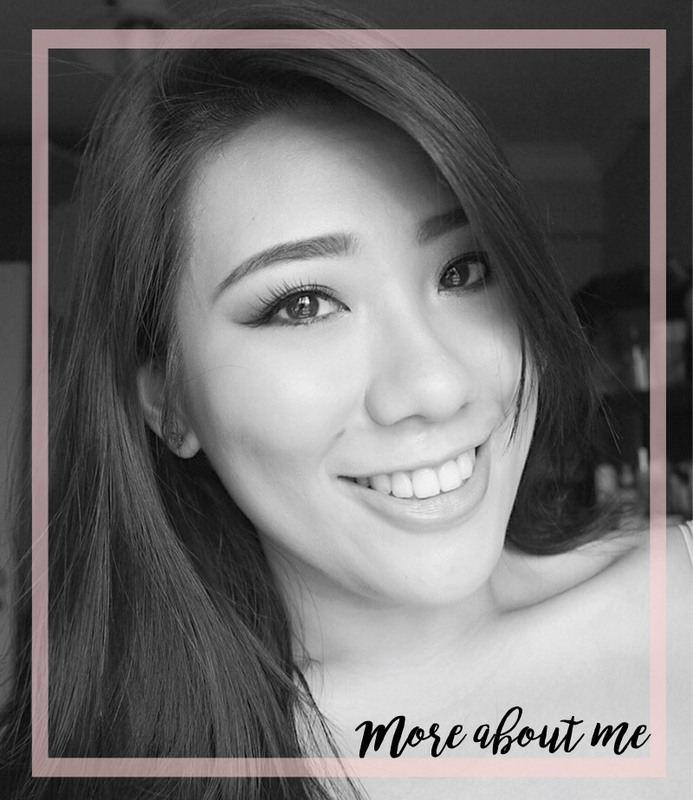 I know this blog was created with the main focus on beauty and skincare but I thought that I would share some books as well. I read a book every 1-2 weeks and I really do enjoy non-fiction, particularly books from the self-enrichment section. If you aren't a fan of these, it's alright, I have tons of other posts talking about makeup and skincare as well so click away! 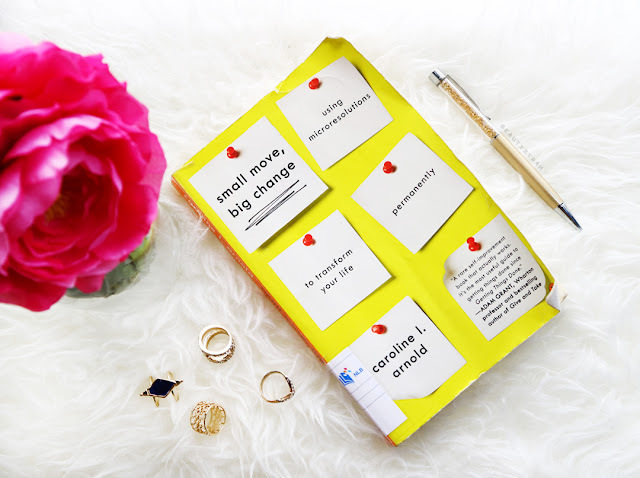 I just finished reading Small Move, Big Change by Caroline L. Arnold and I absolutely enjoyed it. As a person who goes by the phrase "new year, new me" (yes, even in the later months like September), my new year's resolutions never stick and I constantly make the same old ones each year with immense determination in January. The self-determination and discipline dwindles pretty drastically over the next few months and I am left feeling pretty disappointed. This book focuses on the idea of microresolutions. So instead of making resolutions (which the author named wannabe resolutions) at the beginning of the year - such as I want to be fit, I want to eat healthier etc, she recommends making small and targeted resolutions that creates significant and permanent behavioural changes over time. I know this isn't much detail, so you have to pick this book up yourself! I have read many books regarding habits and its formation and I do feel that this book really keeps it simple and easy to follow. Just to share, one of my micro resolutions is to return every makeup product used when I get ready in the morning to its original storage, so no more cluttered table top! This was because I realised that a cluttered table top deters me from doing much work as I would feel tired and reluctant to clear it up before starting. I did find that this micro resolution really did help with my productivity as nothing makes it easier to start work when you have a clean and empty table to work on! In fact, here I am typing away thanks to my newfound productivity high. P.s. I usually borrow my books from the national libraries (as I do not have enough space for all my makeup and books).